Area C is the duo of Erik Carlson and Jeff Knoch. Together they weave a mesmerizing and hypnotic sonic tapestry of drones, live loops, and atmospherics. Primarily utilizing two vintage Farfisa organs to create their sound, they augment it with delayed guitar, an analog drum machine, and static from tube amplifiers. The result sounds like something that should have been recorded decades ago but never was, because in sound it is vintage, in execution it is thoroughly modern, perhaps ever futuristic, like a reincarnation of Terry Riley in some distant future civilization as he discovers his past selves. The music throbs and spirals through five distinct pieces, from the meditative drones of Outside the Flaming Body to the shredded noise sculptures of the title track to the pulsing, kaleidoscopic dream of Star Names. 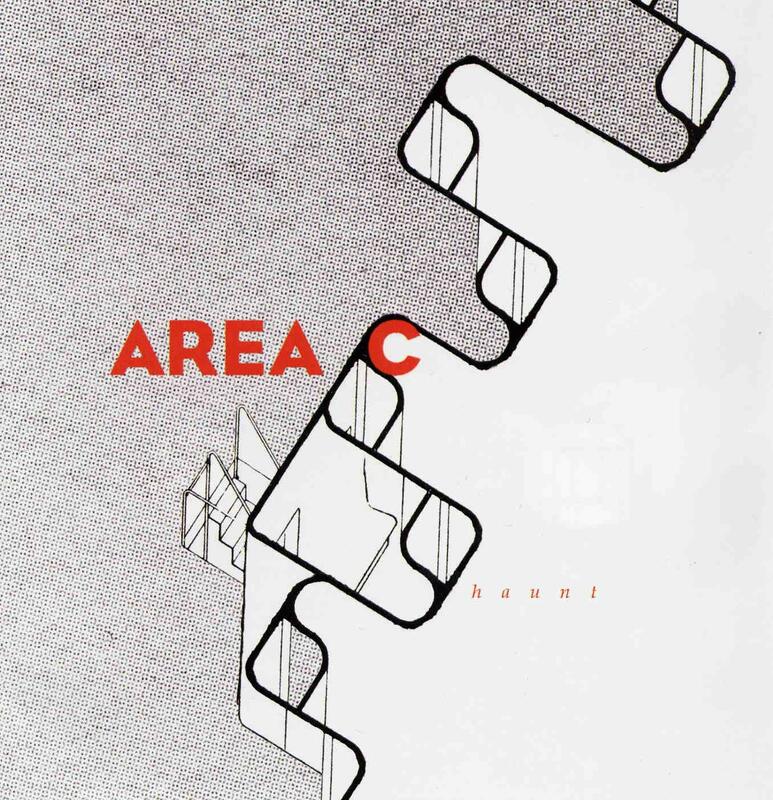 The brief Names of Places then leads into the final track, the 20-minute long Circle Attractor, which blends a slow, druggy sequence of multiple Farfisas with subtle field recordings before it shifts into a swirling, lengthy drone piece that sounds like it’s playing on an ancient gramophone, with slow and gentle guitar tones sailing through it towards a sepia toned photograph of some long forgotten sunset. Close your eyes and lose yourself in this music and it will surely Haunt you for years to come.